Reena is a cultural foodie and cannabis connoisseur, originally born in Toronto but of Trinidadian descent. She spent all of her 20’s earning a living as a social worker in the city of Detroit, Michigan but her interest in food culture would eventually steer her into a permanent career as a Restauranteur. She is currently the owner / operator of two catering and private dinner companies, The Limin Coconut and High Society Supper Club. 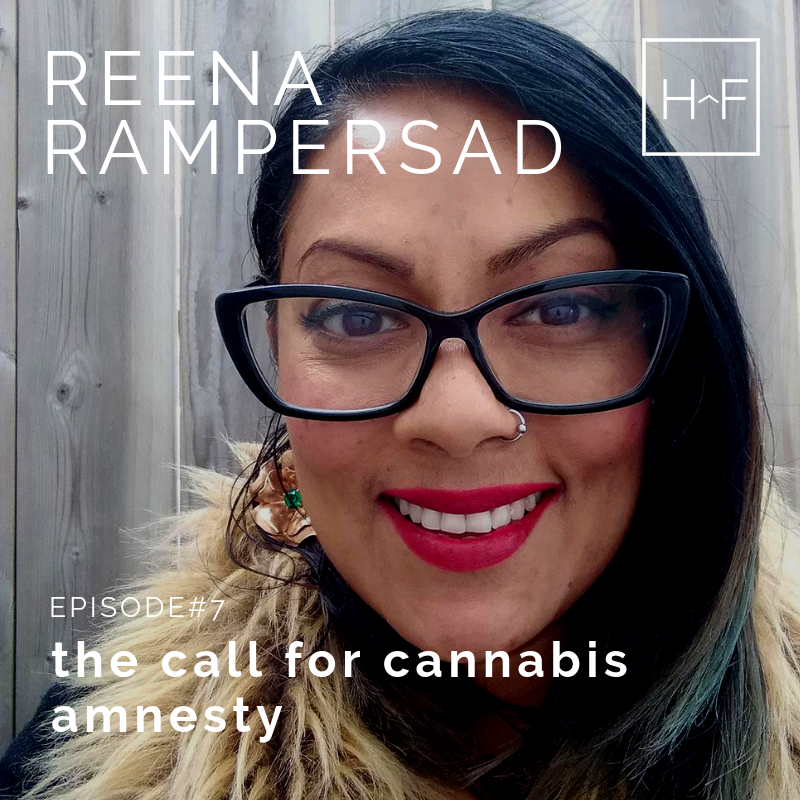 As an open supporter of Cannabis, Reena has been advocating the benefits for years and utilises her culinary skills and influence to help shift the negative perceptions and stigmas that exist regarding it’s use. As a young girl, Reena witnessed her grandmother using Cannabis in the making of various salves and remedies while her father battled the law and society for his choice to partake. Many of her family members were victims to the War on Drugs so her participation in the industry is both personal and political and she sees it as one of the greatest and most ignored civil rights violations of all time. 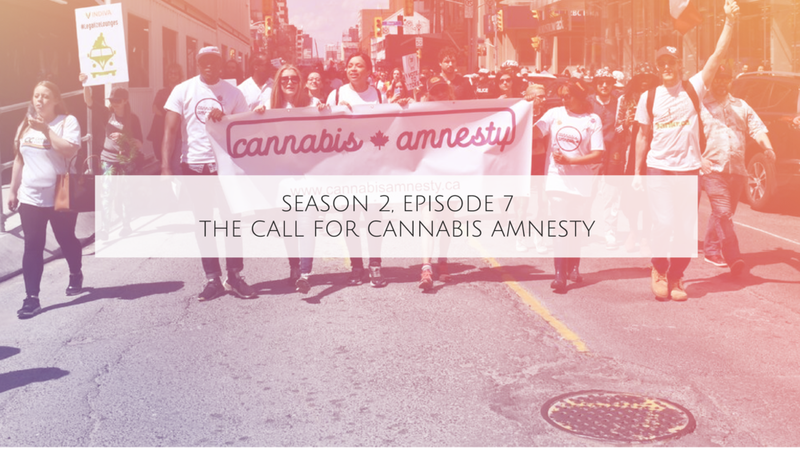 As a result, both of her companies have strong social justice ties and involvement and Reena is also the Volunteer Coordinator for The Campaign for Cannabis Amnesty, a campaign that is currently drafting legislation and asking the federal government to provide blanket pardons to those with previous non violent cannabis convictions in an effort to promote an equitable industry. Reena has been featured on the CBC’s The Current, Episode “Cooking With Cannabis”, in a Zoomer Media spot on the ONE Network alongside a few other articles in The Globe and Mail, Now Magazine and other smaller publications focused on cannabis and cooking. Reena currently resides in Hamilton, Ontario with her husband, Louic and their cat Buddy.